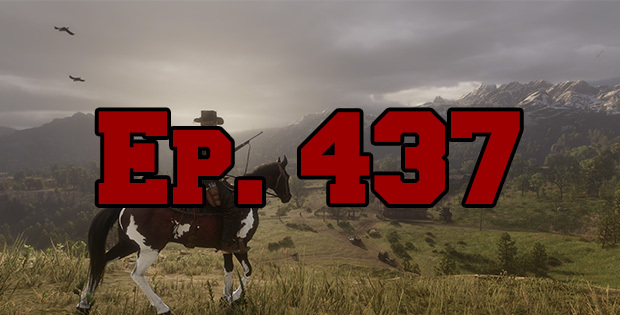 On this episode of The GAP Luke Lawrie and Joab Gilroy talk getting some hands-on with Rockstar Games’ Red Dead Redemption 2. The other games they’ve been playing this week include Call of Duty: Black Ops 4, Shadow of the Tomb Raider, and more. Joab gives us a run down of his trip to Bangkok to watch one of the Overwatch World Cup qualifiers. Over in the news PlayStation is following Nintendo by releasing a mini console, and an Alan Wake TV show is in the works. This episode goes for 2 hours and 10 minutes, it also contains coarse language.